Now that we’ve already seen the BMW 8 Series Coupe and Convertible, completely uncovered and officially, it’s already being considered the best look Bavarian steed in the stable. It looks long (even if it’s not nearly as long as it looks), it’s low and its mean looking. It looks muscular and athletic, making it very sporty looking. However, it’s also elegant and sophisticated looking, making it a great looking GT car. Unless you let Prior Design get their hands on it, of course. 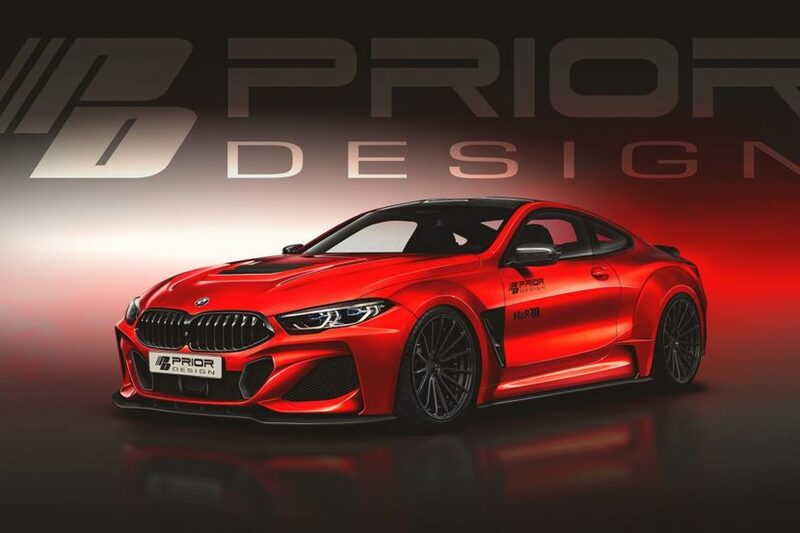 Tuning company Prior Design has released a teaser photo of its upcoming PD800 widebody aerodynamic and tuning kit for the 8 Series and it looks properly angry. Let’s start with its widebody aero kit. It gives the 8 Series massively flared wheel arches, new side skirts, some front fascia tweaks, a wild looking hood scoop with louvers and a carbon fiber spoiler. While the standard 8 Series looks equal parts muscular and elegant, this Prior Design 8er is straight automotive fury. There’s also some work done underneath the skin, though. It also gets an H&R coilover kit that lowers the ride height and gives it a sportier suspension. Those smart looking wheels are Prior Design’s 21-inch PD4 wheels and they look rather good. Even though those wheels are bigger, we still suspect some spacers were added to make them fill out the massively flared arches. Personally, I like my designs understated and simple but this looks pretty cool, in an overindulgent sort of way. I like the way the wheels fit snugly into the flared arches, I like how its stance makes it look like an M8 GTE and how its hood scoop reminds me of the original BMW M1. 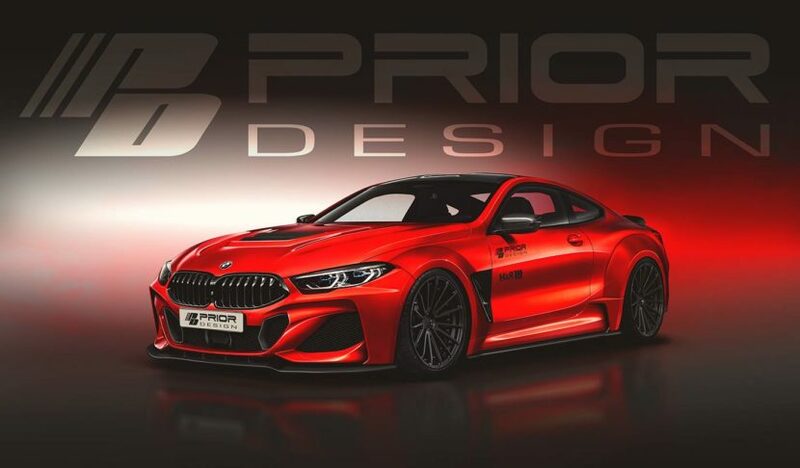 There’s no word on when Prior Design will be releasing this kit for the 8 Series, nor do we know how much it’s going to cost. What we do know is that if you want your 8 Series extra spicy, this PD kit could be for you.